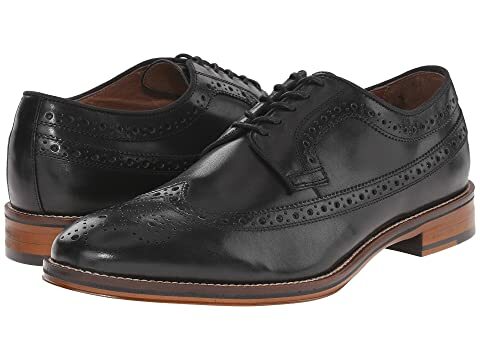 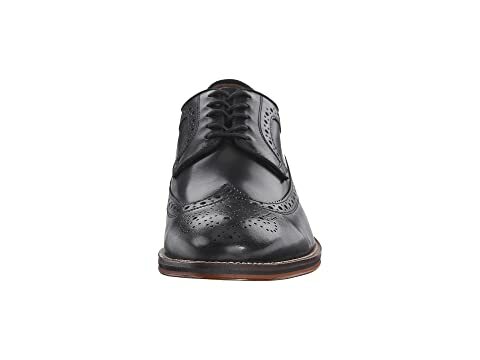 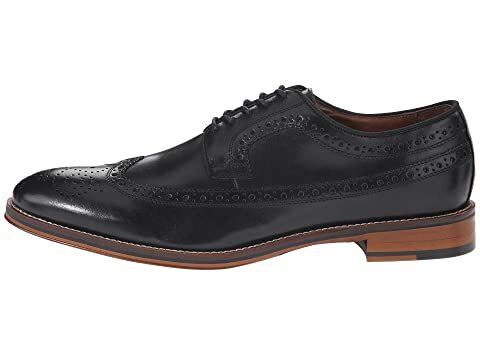 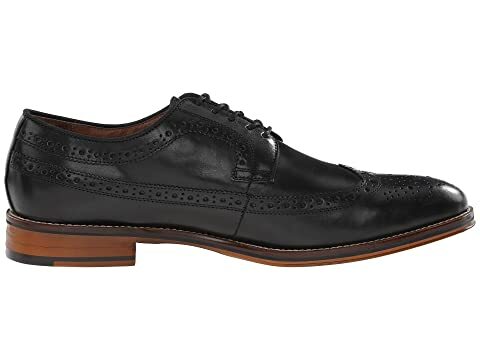 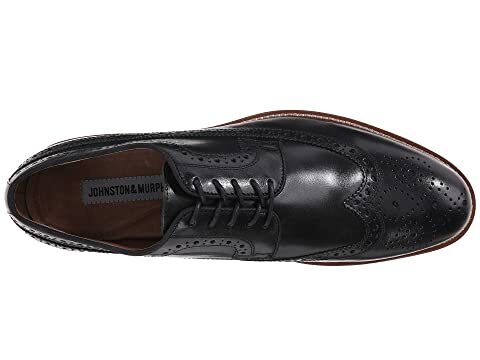 The Johnston & Murphy® Conard Casual Dress Wingtip Oxford is impressive and charms with ease. 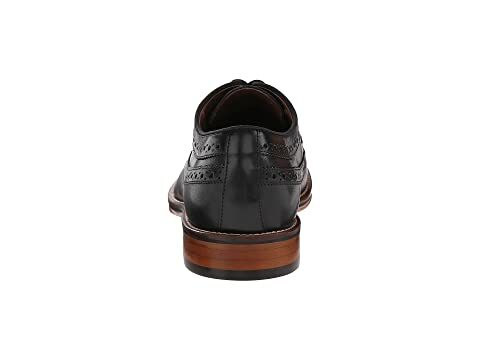 All leather linings provide a luxurious foot environment. Bondwelt construction at the vamp creates a refined, dressy look with a lightweight feel. 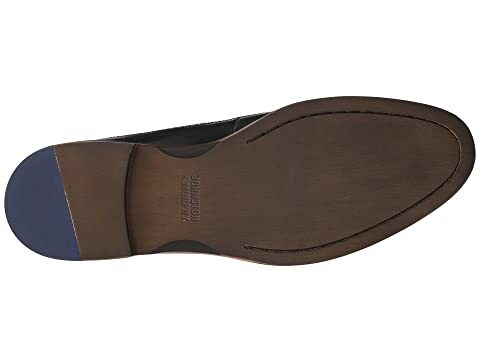 Stacked heel with a rubber outsole.